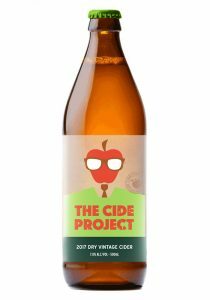 In 2006 Pete and Caz developed an orchard in Kalangadoo and planted some cider varieties – and very quickly discovered they weren’t all that good eating. Consequently, their cows were very happy (and fat). It wasn’t until 2014 we thought we’d have a crack at making cider. We spent our weekend creating 100L of juice with 3 Breville juicers in the back shed. We’re still small, but we’re a lot bigger than we were! Today our Side Project has grown into an independent craft cidery and beerworks, that proudly calls Kalangadoo and the Limestone Coast home. 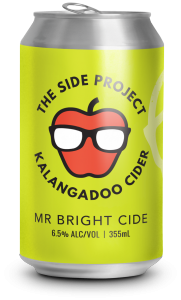 The Side Project, by your craft beer and cider mates in Kalangadoo – Jamie, Sally, Anita, Caz, Pete, Joe (and Jim).